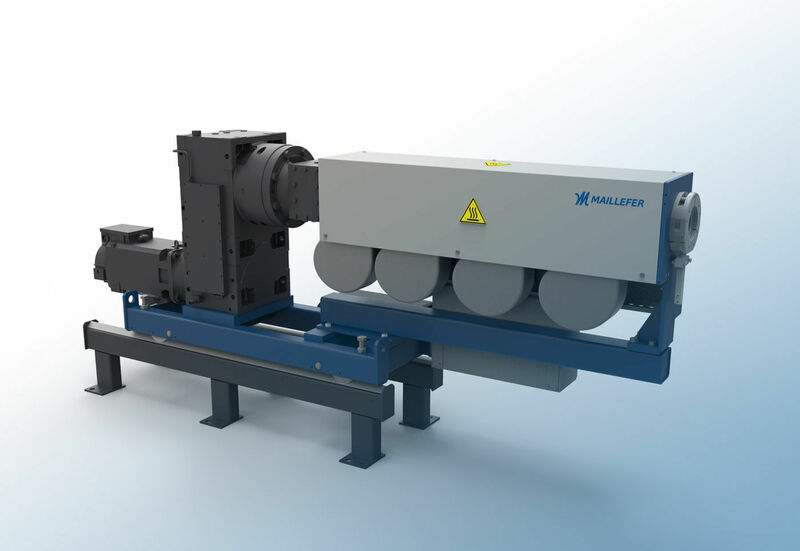 Our Air Cooled Extruder MXI 80 ensures high productivity and reliable operation in long runs. 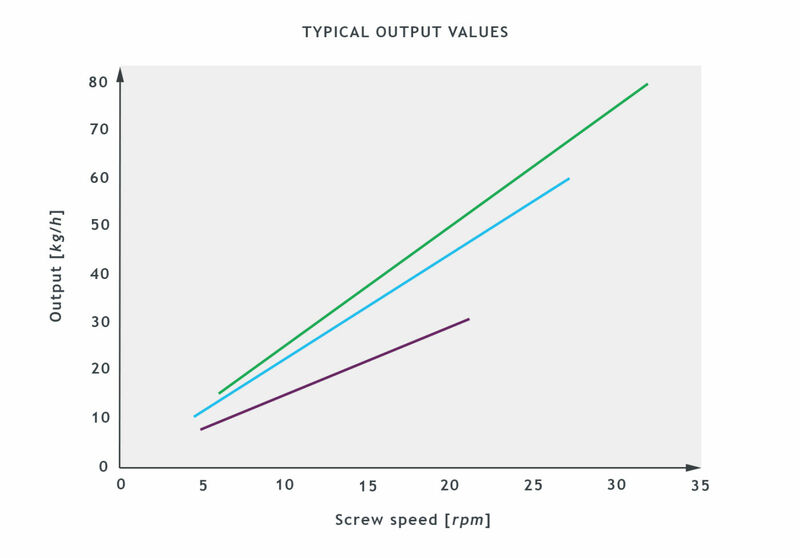 Accurate temperature control and screw design ensure a stable and high quality output. The extruder is made for processing thermally sensitive polymers and elastomers at low temperatures. Typical materials are semiconductive compounds for power cables.